Master Takase personally brushes your Japanese scroll when you order. These high-quality Japanese scrolls are imported from Nara Japan and are meant to last generations. Your scroll is shipped within 1-3 business days from Master Takase's studio in Washington State and arrives ready to display. The Japanese phrase nichinichi kore koujitsu is a Zen expression that is commonly used in context of the Tea Ceremony. It encourages us to understand that every day can be made a good day and that it is up to us to make each day good. For more information refer to our Reference Materials. 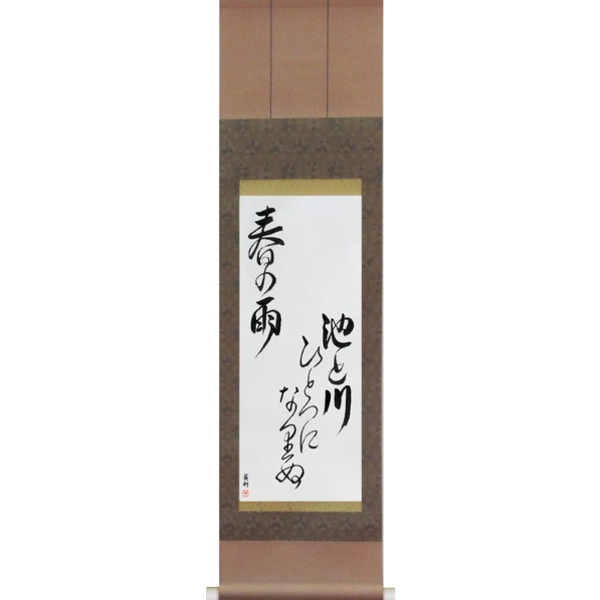 About The Art: This beautiful hand brushed scroll by Master Takase is personally created at the time of your order and proudly bears her seal and signature. 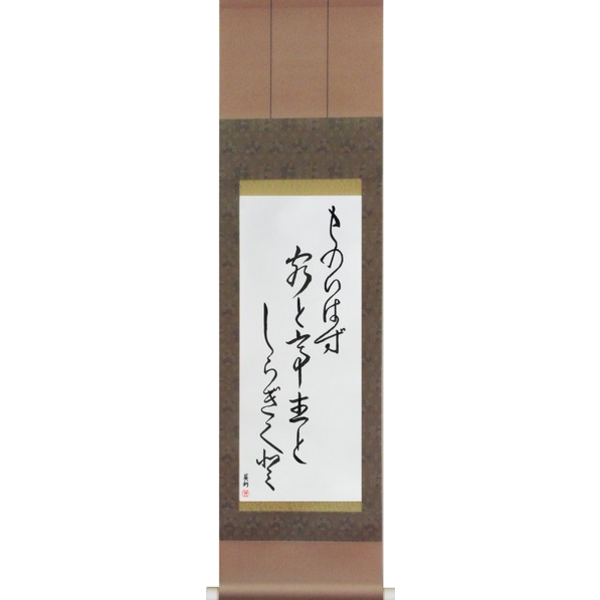 We exclusively import this high-quality scroll with brown silk borders and fine Japanese paper from one of the finest scroll makers in Nara Japan. This is not a print but is hand brushed to match the sample as closely as possible. This is a personal work of art that is designed to last generations. 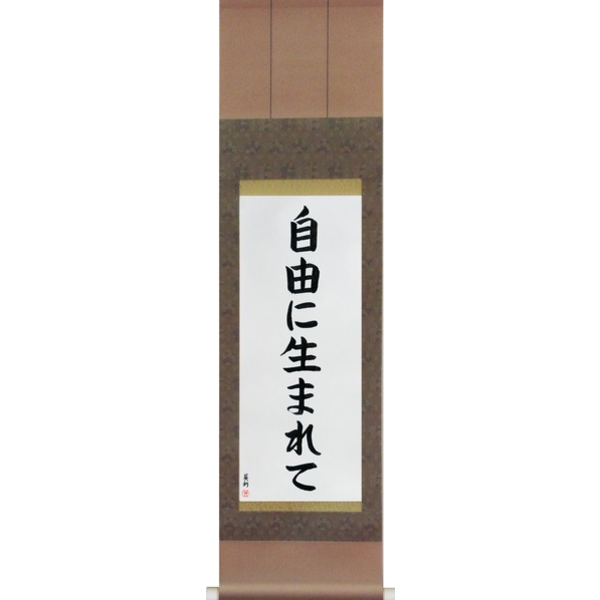 Delivery: The scroll is completed and shipped within 1-3 business days and arrives ready to display.